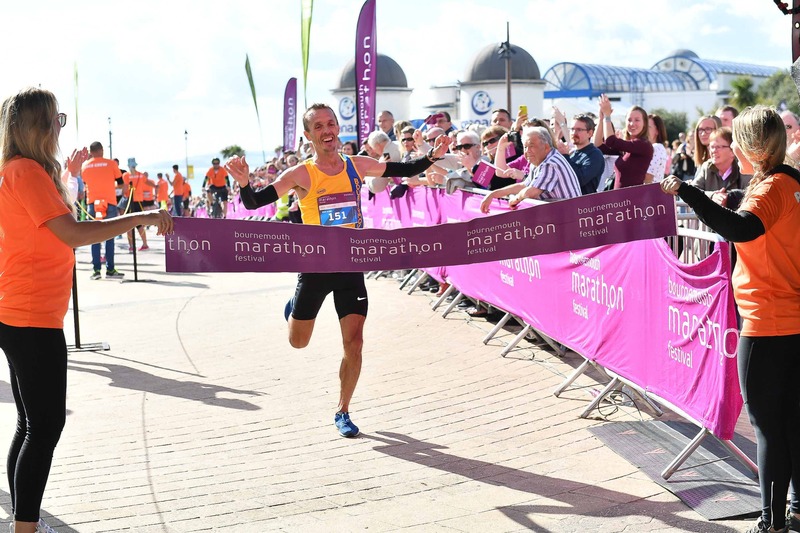 The Bournemouth Marathon is ’running as it should be.’ Beautiful coastal views, a chance to run the Boscombe and Bournemouth piers and a spectacular finish. 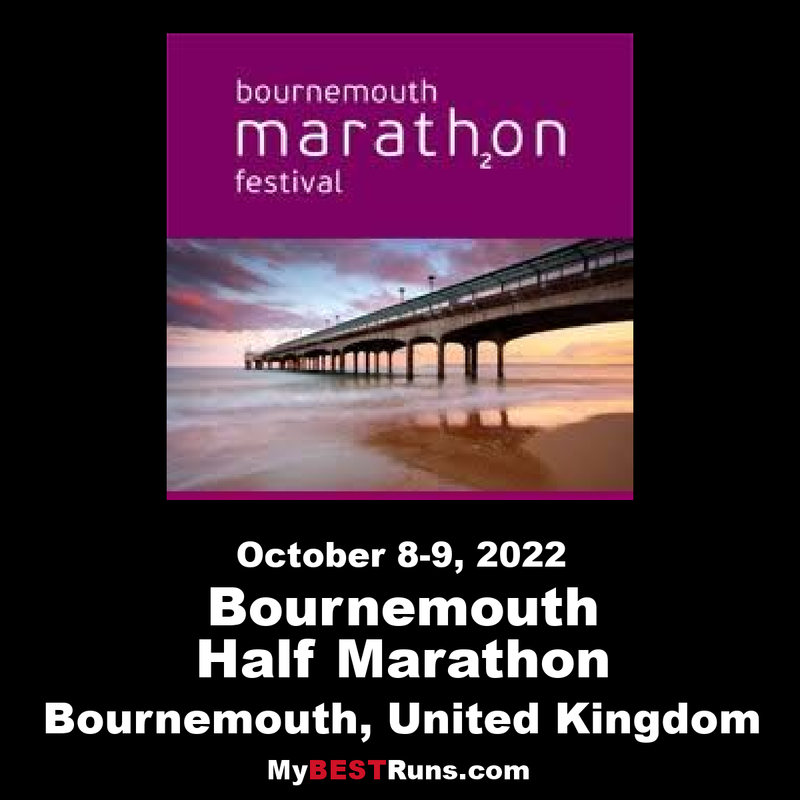 The Bournemouth Marathon starts in Kings Park before making it’s way down onto the seafront. You continue to take in the beautiful coastal views as you hit mile 9 on the coastal marathon route. Standing mid way between Poole Harbour and Hurst Spit, Hengistbury Head forms the main division between Poole and Christchurch bays. You then turn west and at mile 14 you can see the famous Russell-Cotes Art Gallery & Museum which is situated on Bournemouth’s stunning cliff-top, over looking the sea. 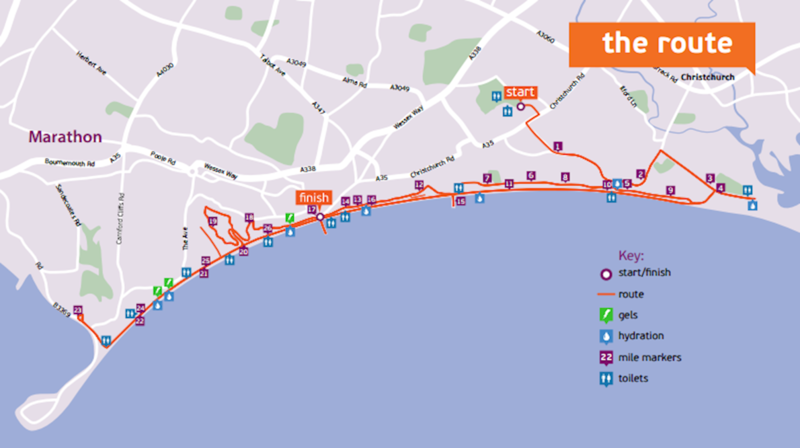 You then continue to run along the seafront, taking in the breathtaking Boscombe Pier, at mile 12 & 16. As you hit the iconic Bournemouth Pier for the second time, you know you’re on the home stretch. The Pier was first constructed in 1856. The Pier has undergone numerous transformations over the years, with the addition of the Bournemouth Pier Theatre in 1959. As you continue your run west towards Lower Gardens at mile 18, you then head towards Poole’s Natural Harbour which is the largest in Europe before taking in the last few miles along the stunning sea front and finishing in Lower Gardens.